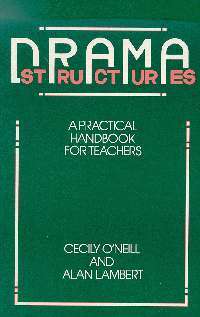 Drama Structures is an essential resource for teachers who believe in the value of drama in education. It is a teacher's manual, providing fifteen developing lesson structures on different themes. The themes involve the pupils in a whole range of drama and learning activities. Notes on practical teaching problems and possible developments for each sequence are given on facing pages. Two further sections of the book provide a simple theoretical framework for drama teaching and consider some key strategies. This book is for both non-specialist and drama teachers who want to develop their work further. It will be of value to all teachers using drama approaches and strategies in the school curriculum.